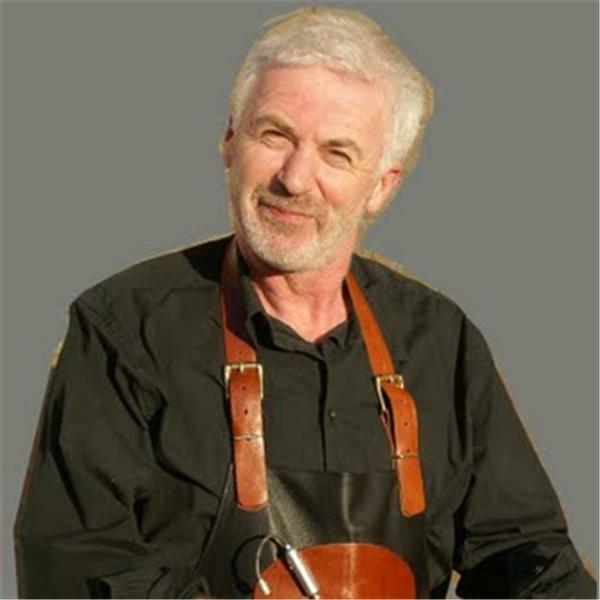 Olivier le Breton is an Oyster shucker and entertainer at weddings, private and corporate party's and events. He is also an internet marketer sharing his knowledge with friends, colleagues and clients who need to get their message, product or service out there. BugFreeMind how to contact your subconscious mind? Revealing his Grandma's coconut recipes and secrets, Powl "the Hobbit" from St Lucia shares what he recalls from his Grandmother's knowledge. Most of these techniques are still in use by himself and members of his family.